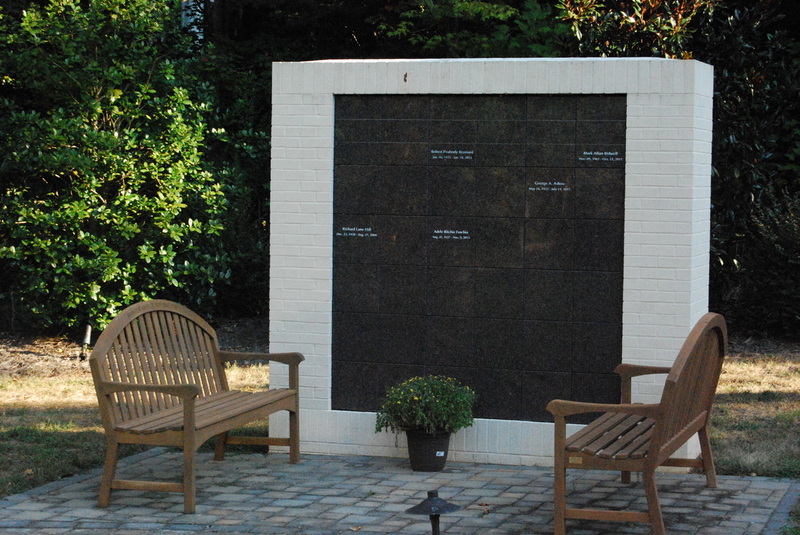 ​The Memorial Garden, adjacent to the sanctuary, has a columbarium for the interment of cremated ashes. The ashes may also be scattered in the garden. 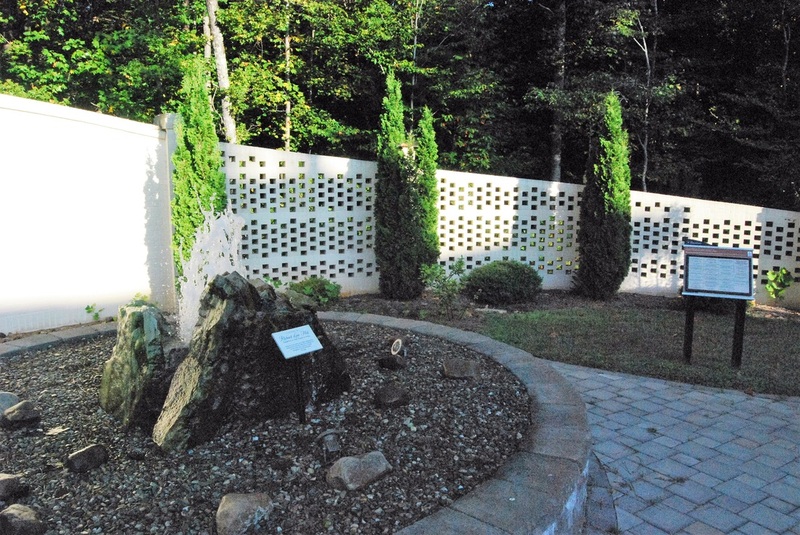 The serenity of the garden with the sound of the fountain offers a place for prayer and reflection.